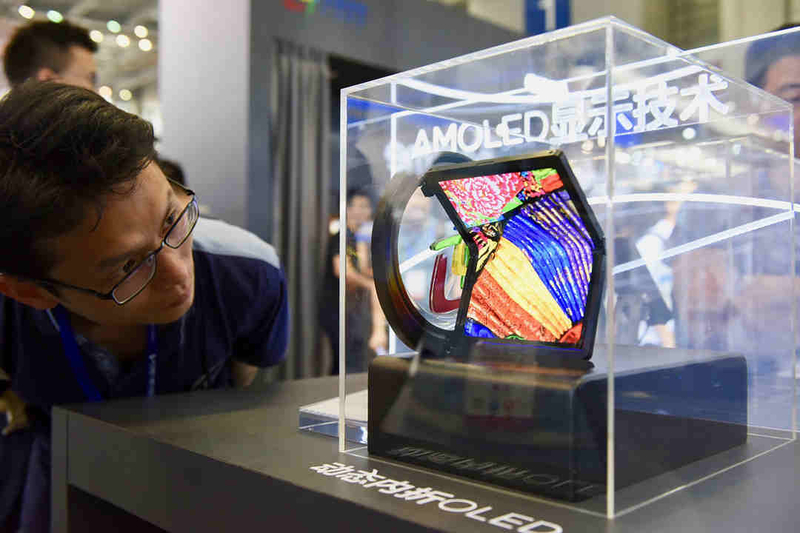 Home > IT > What stood out at the China Information Technology Expo? Some of the world’s most advanced technologies and latest gadgets are being showcased at the 7th China Information Technology Expo in south China’s Shenzhen. Spanning over 100,000 square meters, the event has attracted industry leaders from both home and abroad, filling 25 exhibition areas with 8K TVs, 5G technology, smart home appliances and even battery-powered vehicles. Global firms such as Huawei, TCL, Qualcomm, Nissan are showcasing their most recent breakthroughs to attendees. Hosted by China’s Ministry of Industry and Information Technology, the expo aims to bolster China’s booming IT industry and present new technology trends to the global community, while also forging partnerships with other regions and markets. But it’s not just about the IT sector. Organizers have focused on displaying the latest developments and achievements in a new generation of robotics, artificial intelligence, education technology, electronic components and smart manufacturing. Chen Wenhai, the general secretary of the Expo, views the event as more of a platform for the future than a business fair. 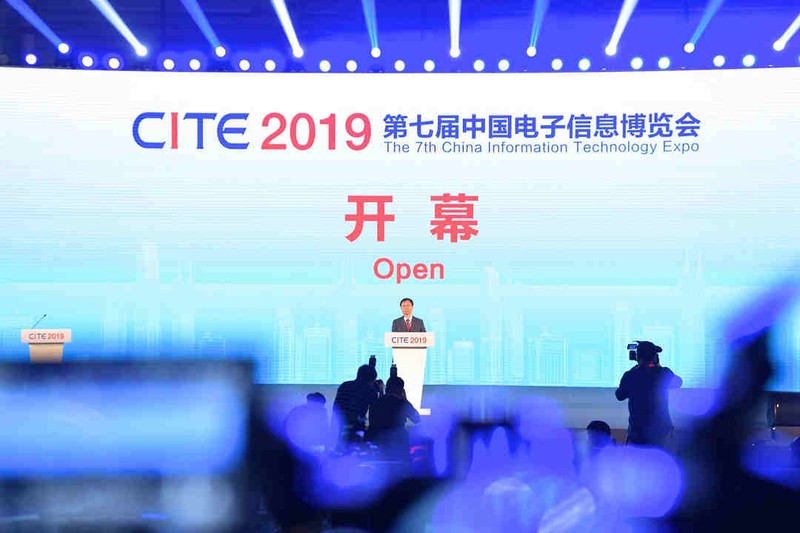 He adds that CITE is a platform for new products and technologies from new core industries, which serves as a connection for technology, capital, and upstream and downstream industries. 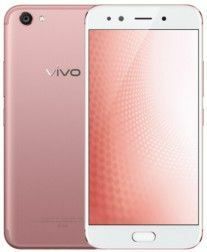 As for vendors and companies looking to show off their devices and creations, they view China as an IT industry hub that has already developed a solid ecosystem with strong government support. Wen Changyi works for AI and humanoid robotics firm, Ubtech. 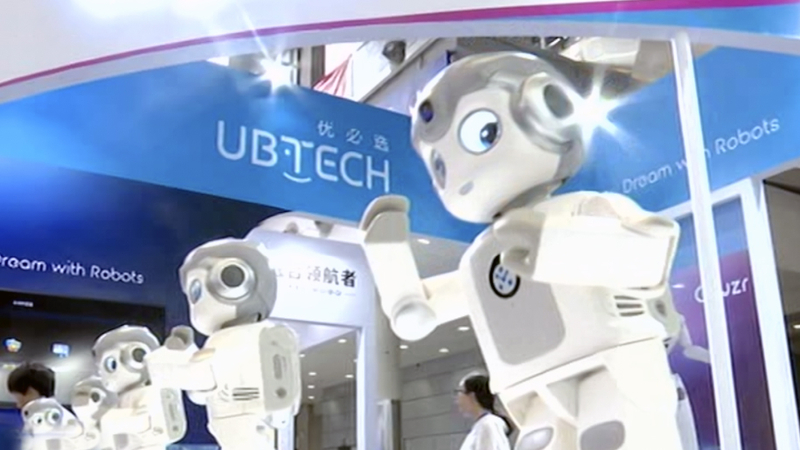 Founded in 2012 and headquartered in Shenzhen, the company has already expanded to the U.S. And just four years after their founding, Ubtech surpassed a one billion yuan valuation, becoming a unicorn startup. Their growth and remarkable rise is arguably attributed to where they develop and do business. “I think the environment is already very good, in Guangdong Province, especially in Shenzhen. It’s a city of innovation, and there are so many companies that focus on artificial intelligence. We have a chance to communicate with them and even cooperate with them,” says Wen, Ubtech’s PR manager. As with all technology, there’s an expiration date, and new waves of innovative products push manufacturers, developers and consumers to the next stage. The same could be said of certain markets, regions and even industry-based economies. 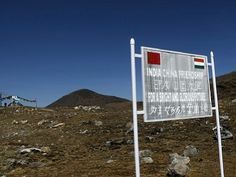 And though this reality may prove grievous for some, Chen believes China’s position remains favorable. Trump hates Obamacare. He’s also in charge of running it.